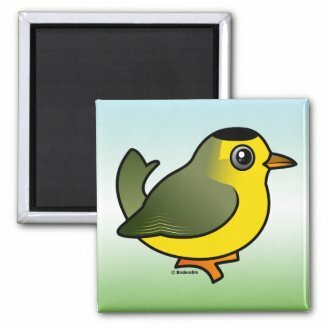 We recently added a few new wood-warblers to Birdorable, including the Wilson's Warbler. 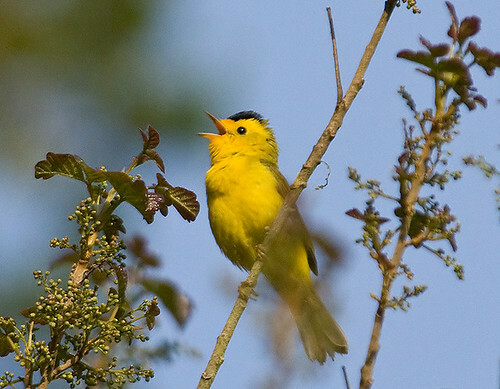 Wilson's Warblers are named for the noted ornithologist Alexander Wilson. 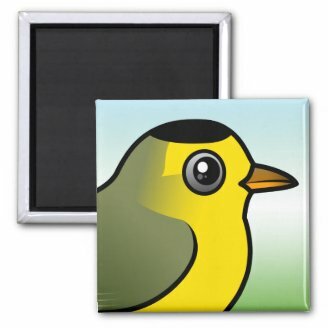 Wilson's Warblers are cute little yellow and olive birds. 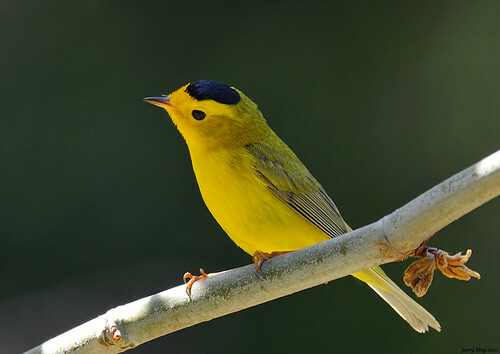 Males are unmistakable with their black caps. 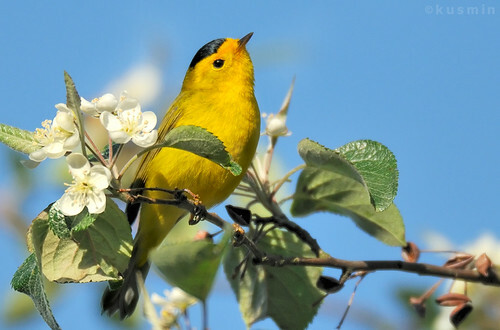 Here are some photos of this beautiful little bird, shared via Flickr. 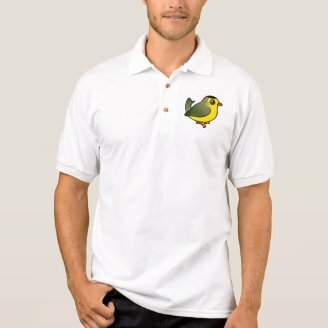 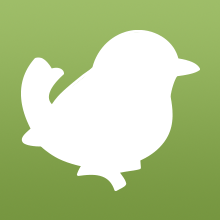 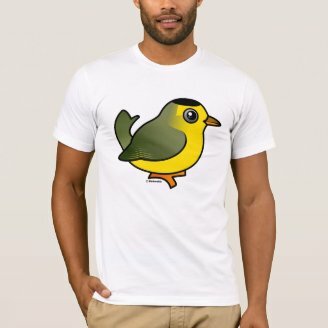 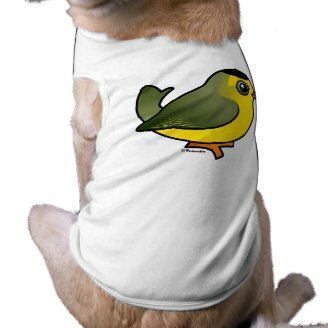 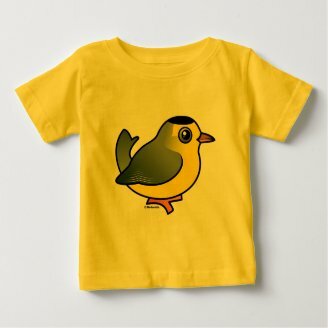 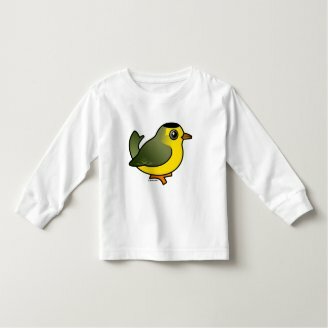 Be sure to check out our range of cute Birdorable Wilson's Warbler t-shirts and gifts! 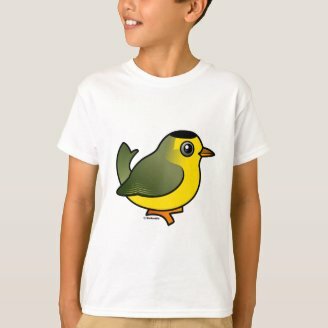 1 comment on "A warbler named for Wilson"